Home » PHONE PROBLEMS » SOFTWARES » WINDOWs » PC SECURITY AND SYSTEM UPDATING SOFTWARES. PC SECURITY AND SYSTEM UPDATING SOFTWARES. 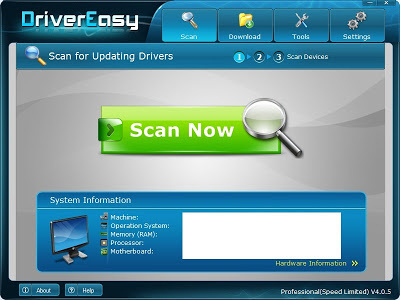 In this post I'm going to tell you about one of the best method and software to protect your PC. You have to install all three softwares .These are light and not take much space on your hard drive. One of the biggest issues for PC is the presence of malware ( what are malware?>>> Malware is the collection of many parts of files that can harm your PC seriously and can disable your whole system in no time. Like viruses Malware is also chaos. Malware can confuse or disarray your whole network, they can get your personal information data like passwords , your bookmarks, address book credit card information if you have any. With the passage of time they have grown to worse, developing, becoming advance constantly and become hardened to remove from the computer. i'm going to show you an amazing technique through which you can protect your PC from malware. 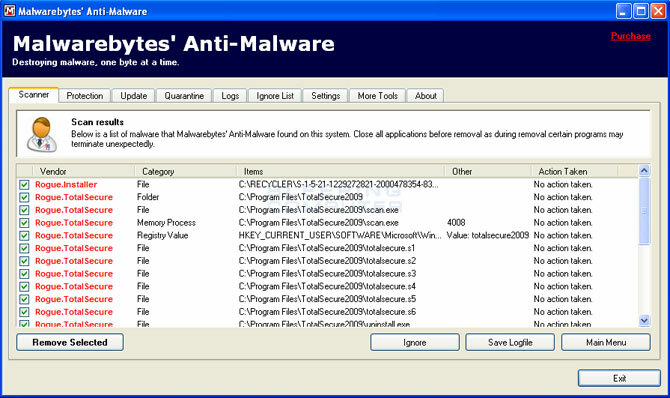 MALWAREBYTES is a software through which you can easily protect your PC. One of the most cool antimalware softwares it can detect the malware from your computer in no time and delete from your PC automatically. Unlike other softwares it takes not much time. Can scan all drives at the same time. Works great with other softwares, you don't have to close other programs. It shows quarantines as threats, but it can restore at the original place for your convenience. Avoid the list for both the scanner and protection bore. extra utilities for the protection of your PC. Can block malware that is coming from websites and keep your browsing safe and protected. Show warning on malicious sites. realtime protection also in it. You will see the scan button on the software, simply click that button and it will start scanning your computer. 20mb of free hardisk space. An active internet connection ( not recommended). It can block known and unknown threats from your removable media. You should have installed this software too in order to get my full PC protection. Helps you to keep your drivers up-to-date. It has great features. You can choose yourself whether to update the driver or not, or one one you want to install.